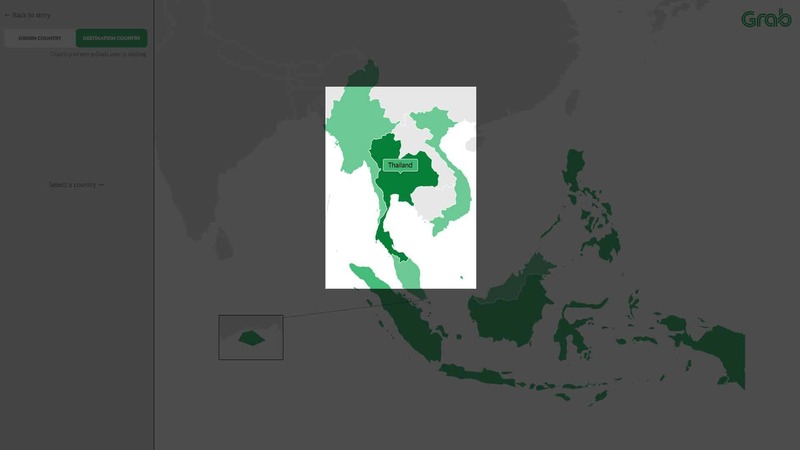 As connectivity improves across the region, more people are travelling within Southeast Asia than before. Where do they go? Which are the top pick-up points for tourists in the region? 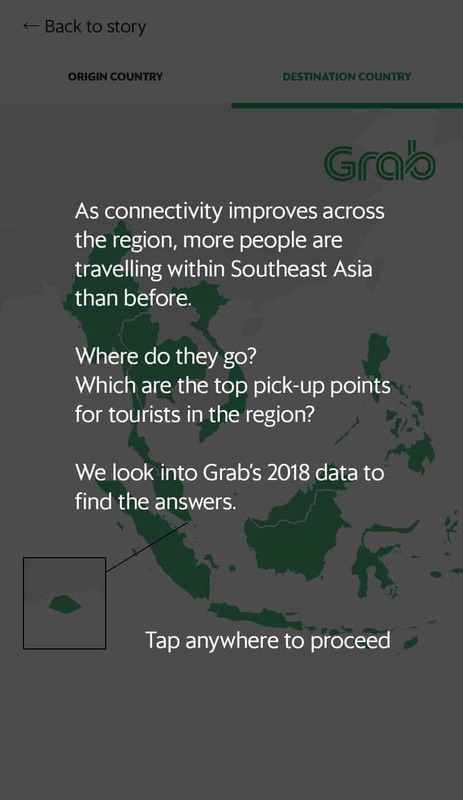 We look into Grab’s 2018 data to find the answers. 1. Each country is both a source and receiver of tourists. 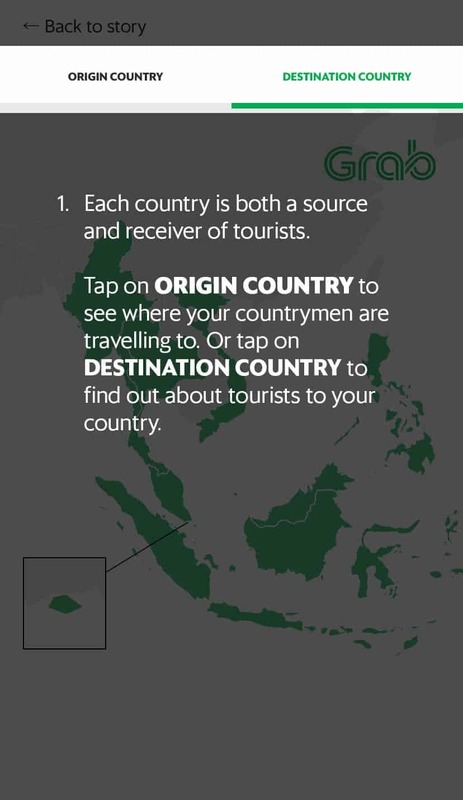 Select ORIGIN COUNTRY to see where your countrymen are travelling to. 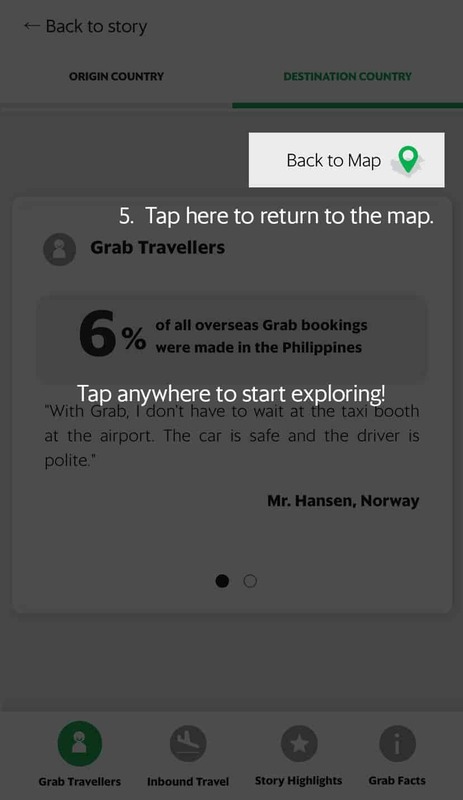 Or Select DESTINATION COUNTRY to find out about tourists to your country. 2. 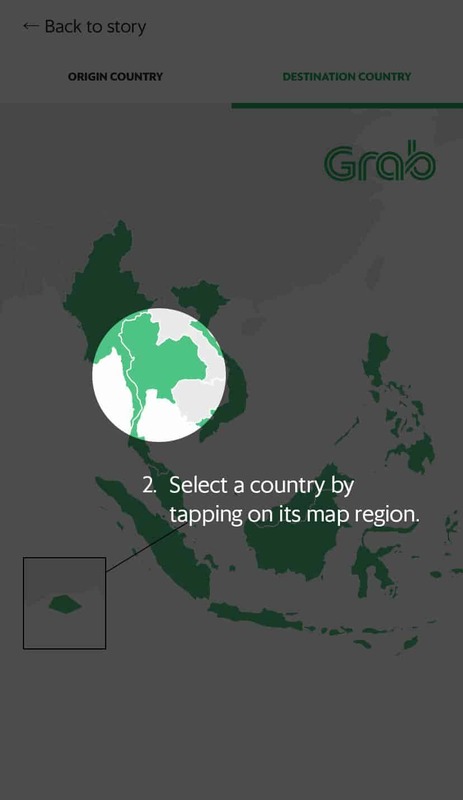 Select a country by clicking on its map region. 5. Scroll down the sidebar to find more travel information related to the selected country. 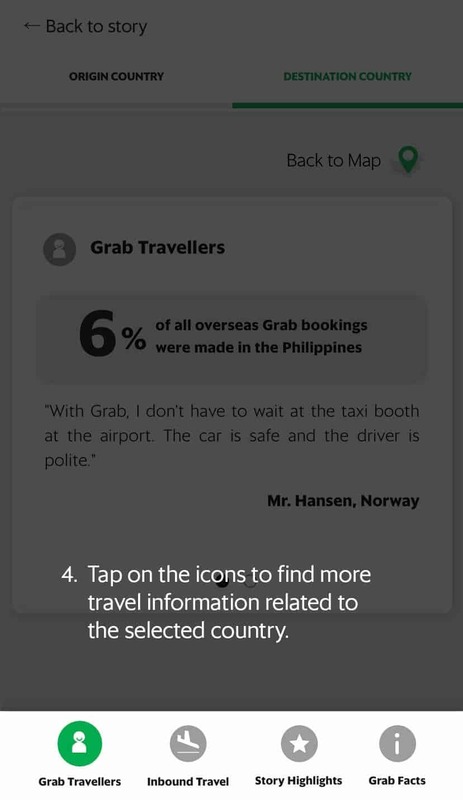 of overseas Grab bookings were made in Vietnam.